CHENNAI, India—Studio Care recently installed a complete HARMAN Professional Solutions audio system in the Shaheed Baba Deep Singh Auditorium at Guru Nanak College. Inaugurated by President Shri Ram Nath Kovind on the school’s 42nd annual convocation day, the 7,200-square-foot auditorium houses 900 seats and is used for various student activities, cultural programs, convocation and other ceremonies. 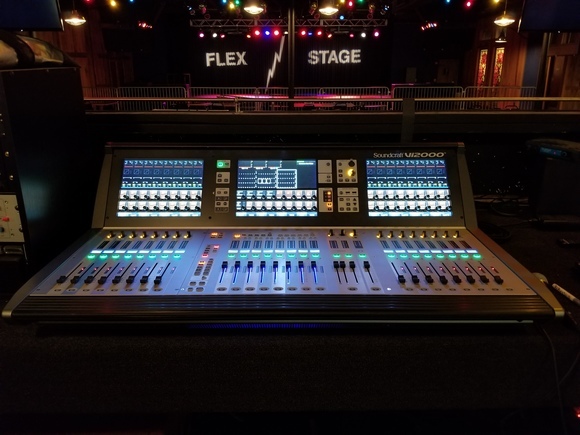 In order to deliver clear and even audio coverage throughout the facility, Studio Care deployed an end-to-end HARMAN Professional audio solution made up of JBL Professional speakers, Crown amplification, BSS signal processors, Soundcraft digital mixing consoles and AKG microphones. 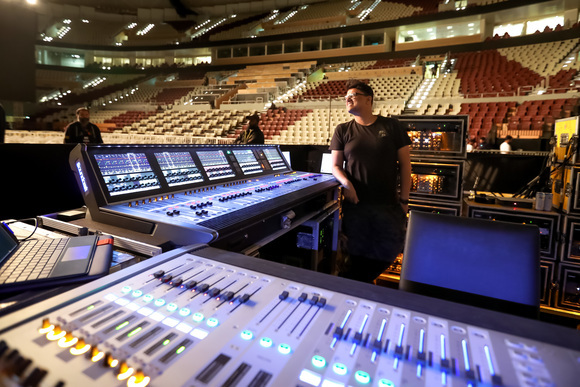 The main audio system includes four JBL AM7315/95 loudspeakers and two ASB7128 subwoofers, as well as four AC18/26 loudspeakers for side fills and six EON612 self-powered loudspeakers for stage monitors. 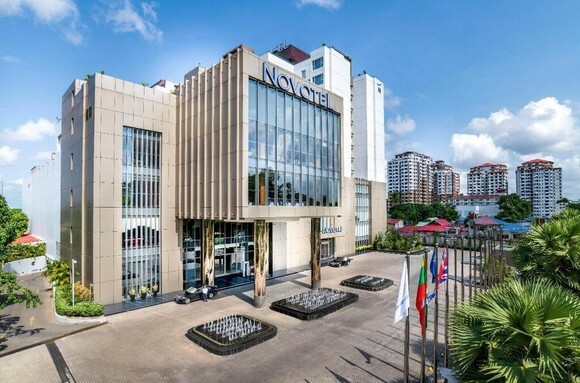 The loudspeakers are powered with two Crown DCi 4l1250N power amplifiers, the subwoofers are powered by a Crown DCi 4l2400N power amplifier, and the side fills are powered by a DCi 2l600N power amplifier. 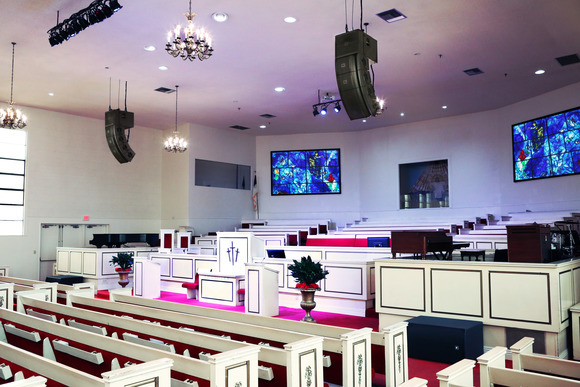 Audio is mixed on a Soundcraft Si Impact 32-channel digital mixing console, and AKG microphones provide exceptional clarity and intelligibility for cultural programs, lectures, demonstrations and other presentations.